Are you ready for your team to achieve excellence both on and off the field? This is only a small sample of the extensive range of designs we have at CJS Sports.The options are only limited by your imagination. Our award winning graphics team can bring all of your ideas to reality. So get in touch today and our highly creative team will fully customise a design to suit your needs. Your students are the future of Australia and you are doing your best to nurture them but now it’s time to customise your school and we are considered to be the best, custom school uniform suppliers Australia; the range of design and customising options is only limited by your imagination. 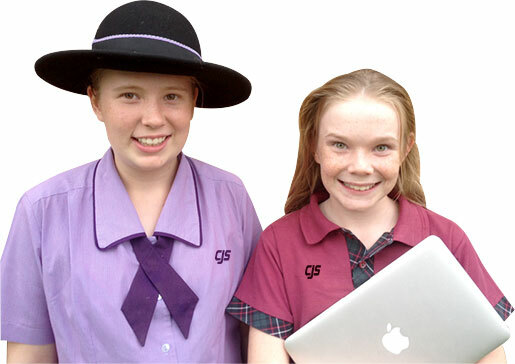 At CJS Sports you can find consistency in style, fabric, color, high quality and measures to save money in your custom school uniform Australia. 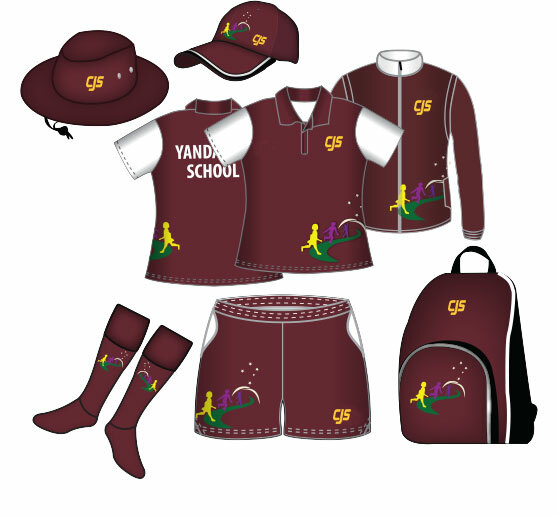 Not only do we manufacture uniforms but we provide all types of custom school wear accessories Australia.